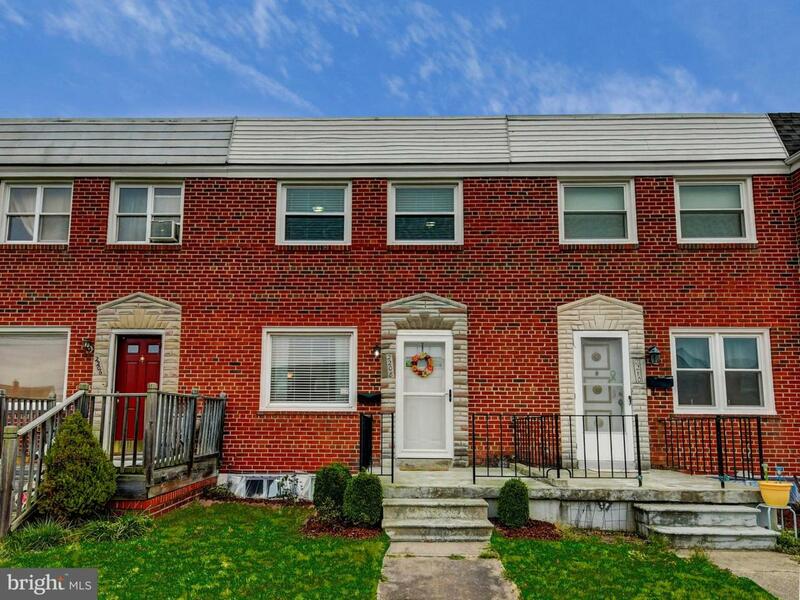 Open Sunday, 4/7; 1-3PM! This one-of-a kind rowhome was updated top to bottom in 2015! Over 1,500 sq. ft. of finished living space! Expansive, Main Level, Eat-In Kitchen features Modern White Cabinets, Granite Countertops, Stainless Steel Appliances and Hardwood Floors. 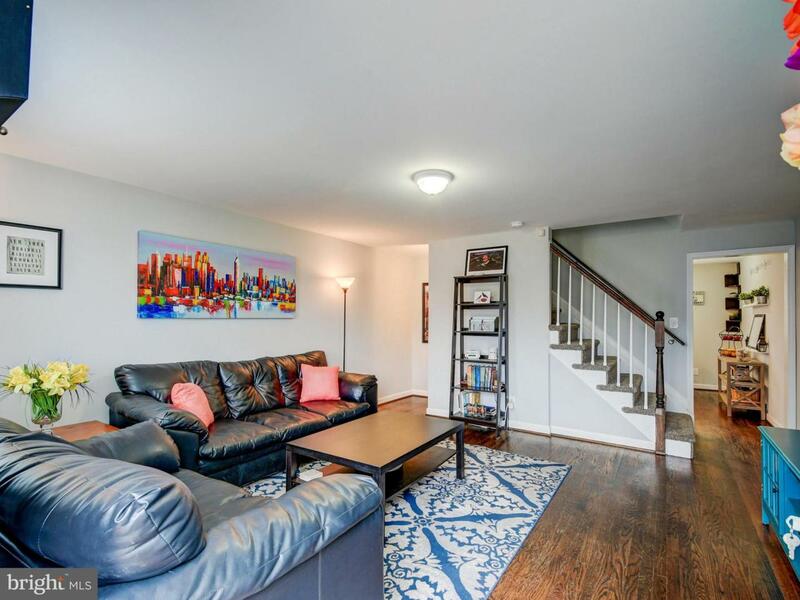 Spacious Living Room has Gorgeous Hardwood Floors and Neutral Paint. Custom Tile Bathrooms with Modern Ammenities. Three Good Size Bedrooms Upstairs with Carpet. Master Bedroom/Bathroom in Lower Level. Family Room just inside back door of walk-out basement. Finished Laundry Closet. Fully Fenced Backyard, Flower Garden, Covered Concrete Patio. Concrete Parking Pad or BBQ & Table area in backyard if needed.Plenty of parking behind alley for easy access to walk-out basement. All Windows, HVAC System, Interior & Exterior Doors only 4 years new! Attic has Blown-In insulation installed to lower energy costs! 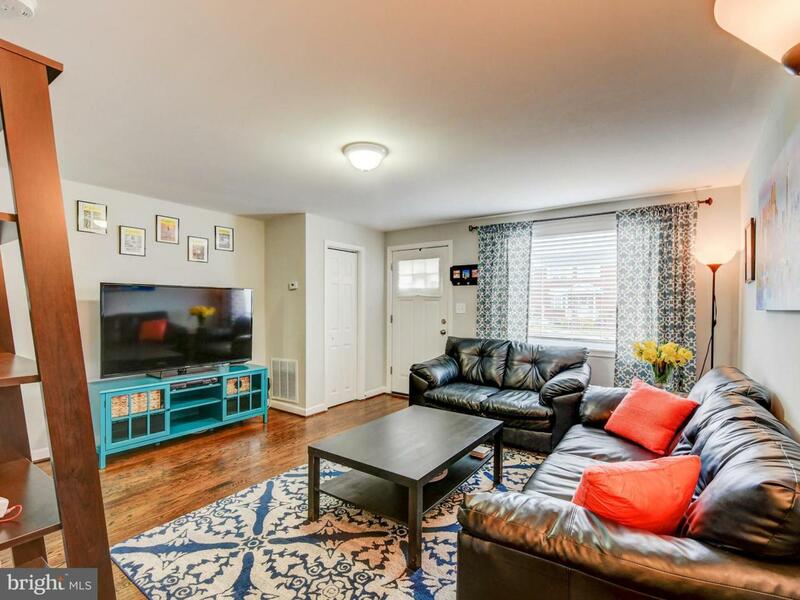 Don't miss this opportunity to own a unique rowhome with a 4th Bedroom/Master Bedroom/Bathroom and a Walk-Out Basement (no steps) in Dundalk! 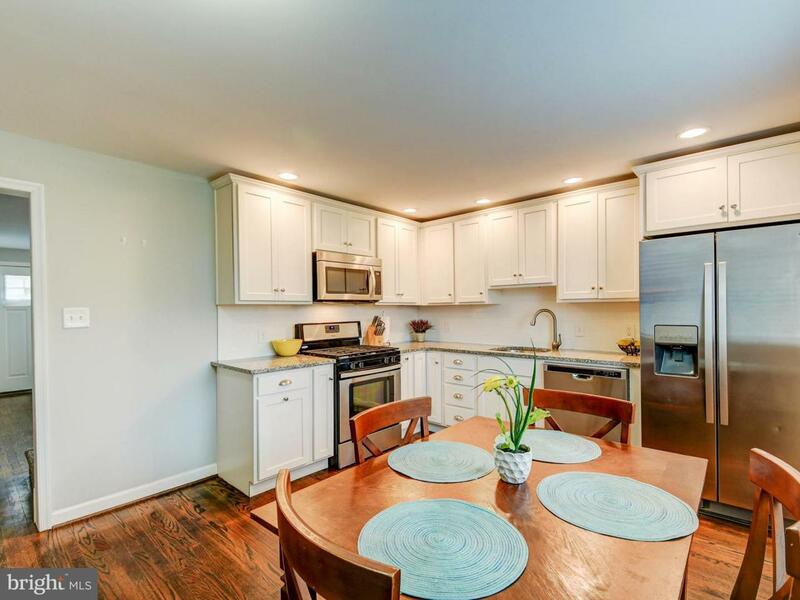 Close to schools, 695, downtown Baltimore, Tradepoint Atlantic, CCBC. Listing courtesy of Key Bridge Realty, Llc..